Biocept said today it will partner with Moores Cancer Center at University of California (UC) San Diego Health to conduct two clinical studies in patients with a variety of solid tumors, using the company's Target Selector liquid biopsy assays. The Target Selector assays are designed to detect circulating tumor cells (CTCs) and circulating tumor DNA (ctDNA). Results from Target Selector will be compared with findings from CT or PET scans, Biocept said. The first study will assess the feasibility of using liquid biopsy to predict disease recurrence in patients with Stage II or III cancer at high risk for recurrence. The second study will be designed to evaluate the feasibility of using liquid biopsy to predict response to therapy in patients with metastatic solid tumors. Both studies are designed to evaluate Biocept's CTC and ctDNA assays in multiple cancer types, but will focus primarily on CTC biomarkers in patients diagnosed with breast, lung, and colon cancer. In breast cancer, according to Biocept, the Target CTC platform has advantages over liquid biopsies that rely solely on next generation sequencing—including the ability to detect gene amplifications and protein biomarkers. “We believe that clinical results from our patented technologies can provide physicians with important information to better predict a patient's response to therapy and monitor their disease progress and recurrence, which can lead to better patient outcomes,” Biocept President and CEO Michael Nall said in a statement. Razelle Kurzrock, M.D., Center for Personalized Cancer Therapy and Clinical Trials Office director at Moores Cancer Center, added that current standard of care to assess disease recurrence is CT imaging, which may only detect recurrence after significant organ damage has occurred. 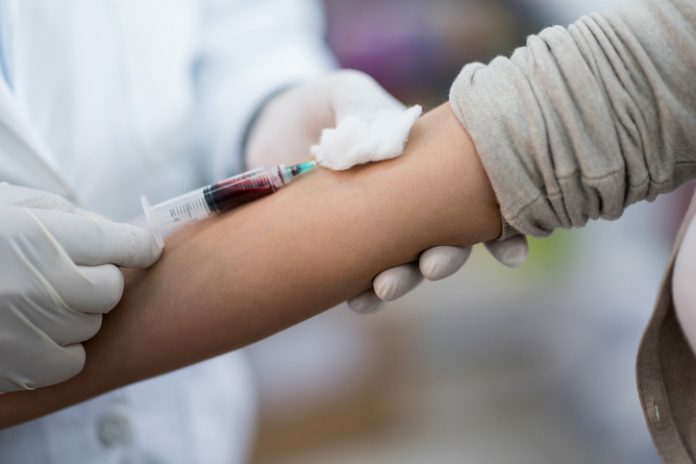 “Detecting disease recurrence in these patients with a blood sample may enable more rapid and comprehensive treatment options,” Dr. Kurzrock stated. Last year Biocept and UCSD Medical Center agreed to partner on a clinical validation study of the company’s PD-L1 assay for patients diagnosed with non-small cell lung cancer (NSCLC).